The agriculture industry's widespread use of pesticides is poisoning one of its most important pollinators. Honey from bee populations around the globe appear to be contaminated with a common pesticide, a new study finds. 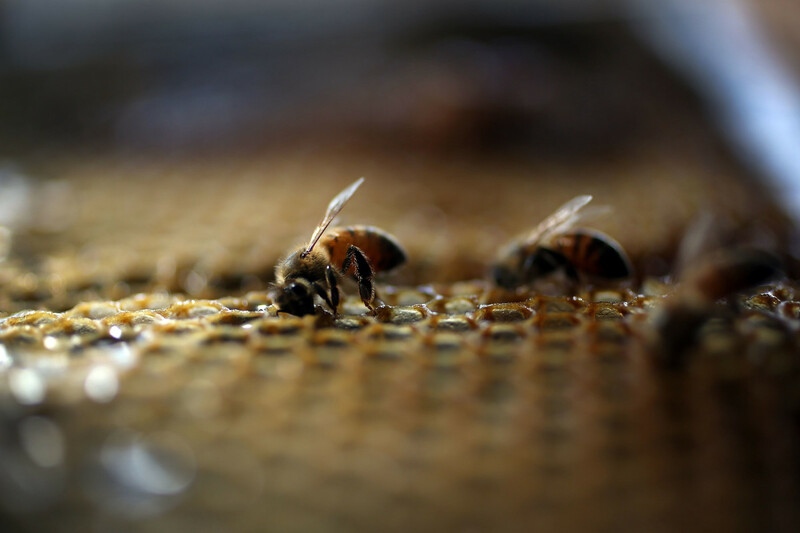 That doesn&apos;t mean you have to drop your favorite tea sweetener; the pesticide levels in the honey samples were below the threshold for risks to human health, but researchers and pesticide makers disagree about what it means for bees. 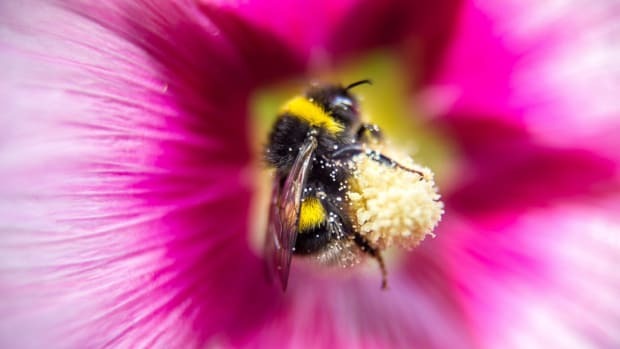 Weakened by pesticides and malnutrition, bees are likelier to succumb to disease, sometimes spread by a parasitic mite called Varroa destructor, which arrived in the U.S. from Asia in the late 1980s and quickly decimated both managed and feral bee populations. Marla Spivak, an entomologist from the University of Minnesota, put the bees&apos; plight in human terms: Suppose you have the flu, she said, and you&apos;re starving, and you have to walk two miles for food, and there&apos;s a tick the size of a rabbit battened onto your neck, and when you finally reach food you find it&apos;s slightly poisonous. Well then, the flu finishes you off. 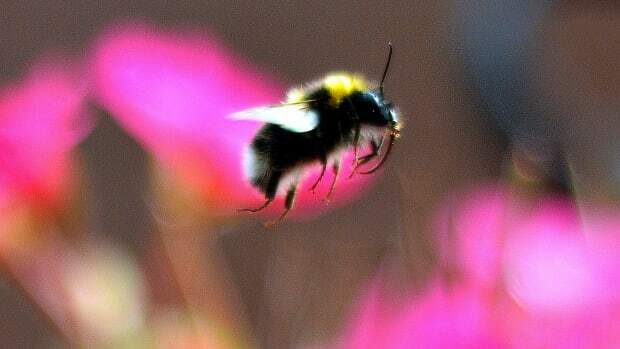 Bees can contend with one or two of the three Ps, but when all three combine it becomes too much, and illness can deal the final blow. These days, crop pollination pays the bills, and almonds are by far the most lucrative crop. 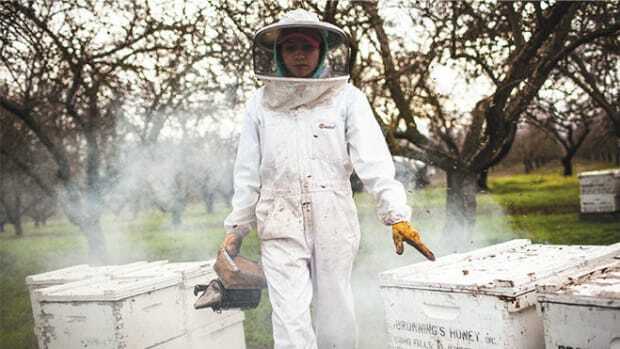 For many beekeepers, almonds are the first stop on an annual cross-country pollination circuit. They drop their hives off in California and for two weeks their bees fly from blossom to blossom, fertilizing flowers that four months later will turn into almost $5 billion worth of nuts. When the petals fall the beekeepers reclaim their hives and drive to the next crop. Some go to blueberries in Maine or apples in Washington; others go to cranberries in Wisconsin or cherries in Oregon. All this to say that bees are a critical part of an agricultural industry that is simultaneously contributing to their demise. We still don&apos;t know exactly what contaminated honey means for the health of the bee populations that produced them, But it&apos;s still an important study, Sydney Cameron, a bee researcher at the University of Illinois (who was not involved in the research), told the AP, "if for no other reason that it will attract a great deal of attention to the mounting problem of worldwide dependence on agrochemicals, the side effects of which we know relatively little." 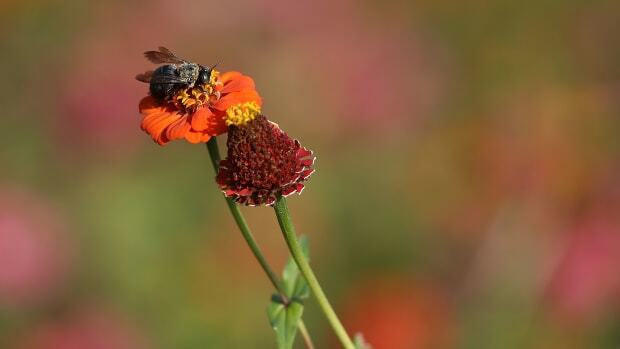 Neonicotinoids, toxic to bees and other insects, are spreading to farms through direct seed treatments—a factor that's gone unmeasured until now. 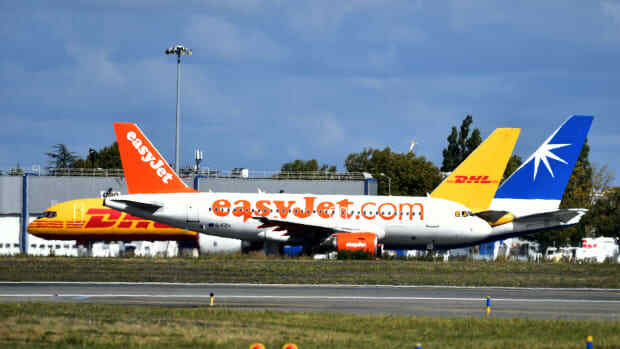 The British airline is developing an electric engine for short flights. But the industry's share of global emissions is likely to keep going up.